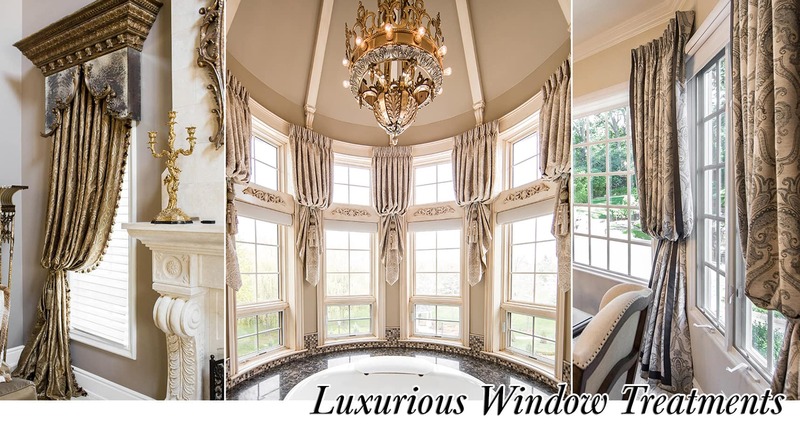 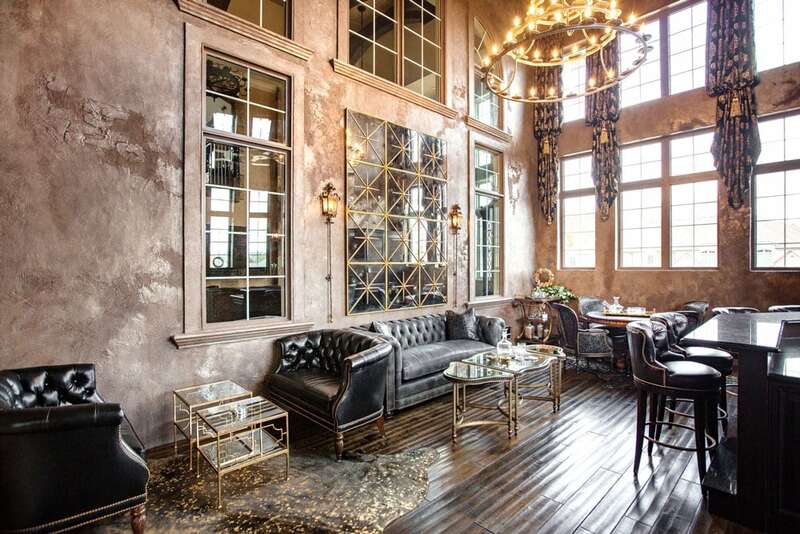 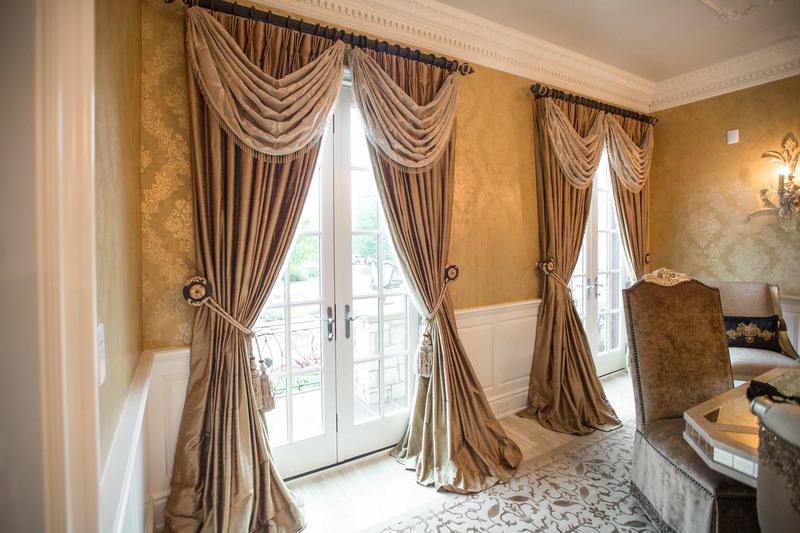 Bring your windows to life with custom made drapery! 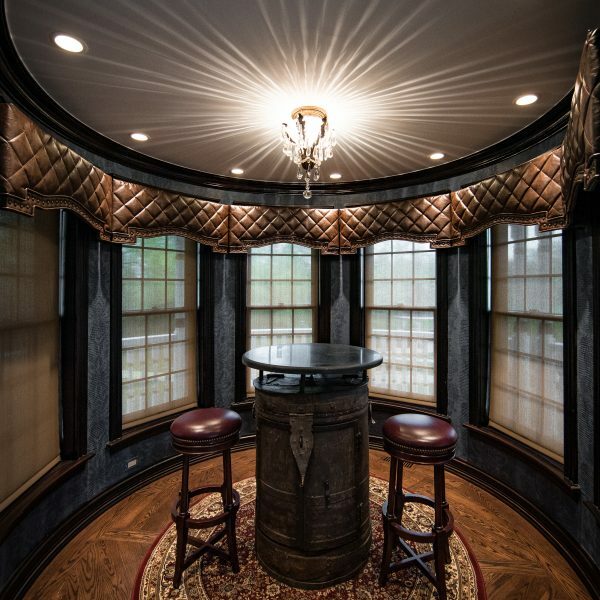 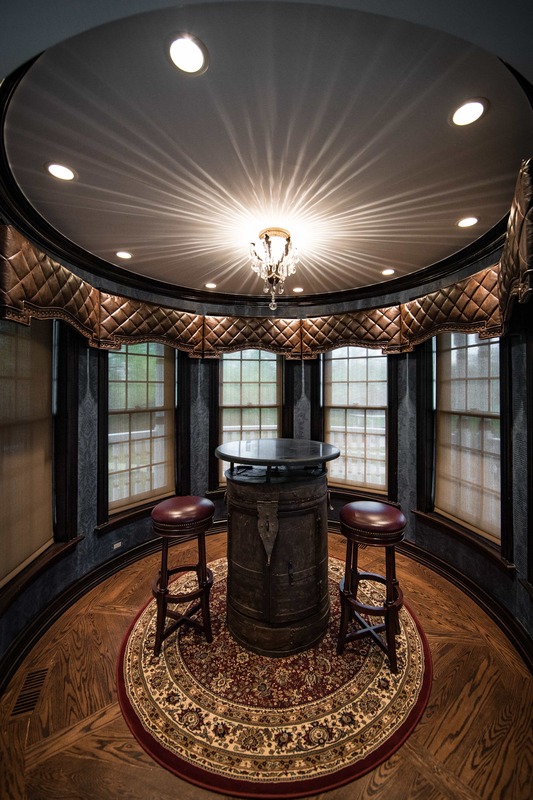 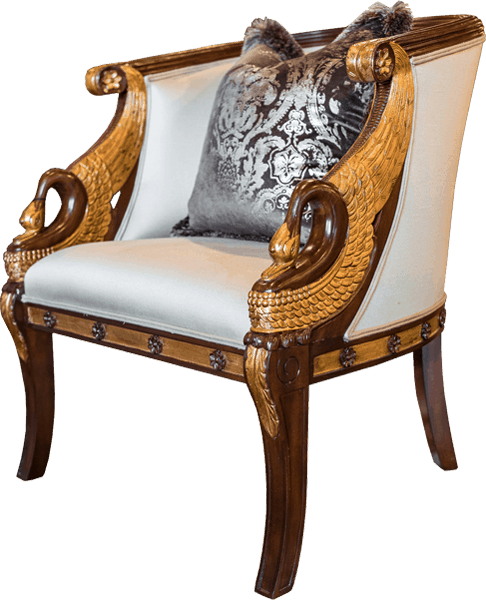 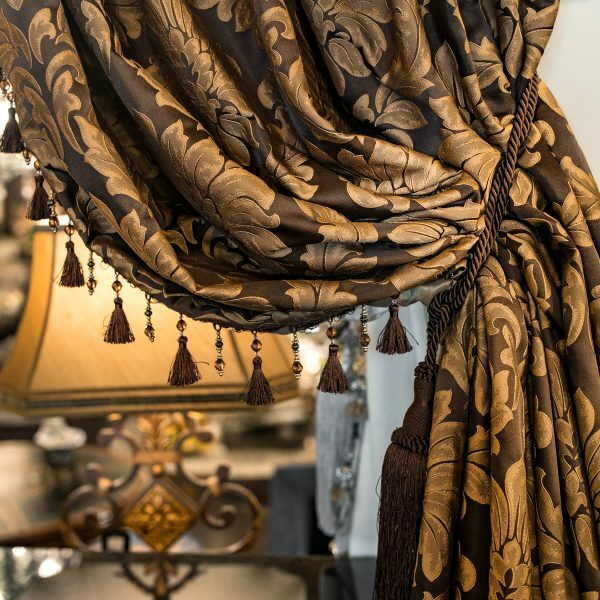 At Linly Designs, our team takes pride in our attention to detail. 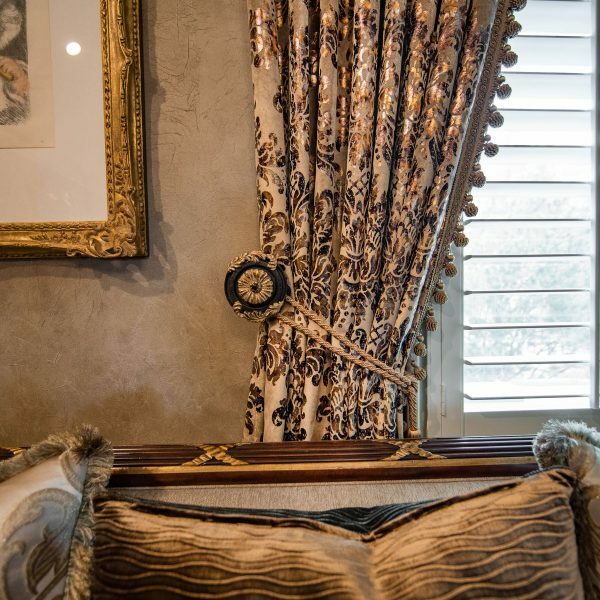 When designing window treatments, we work closely with you to create a personalized style, tailored specifically for your home. 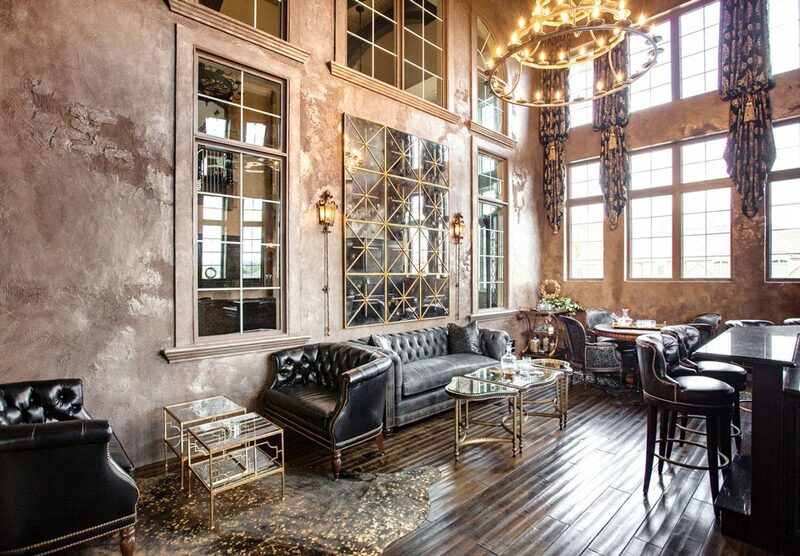 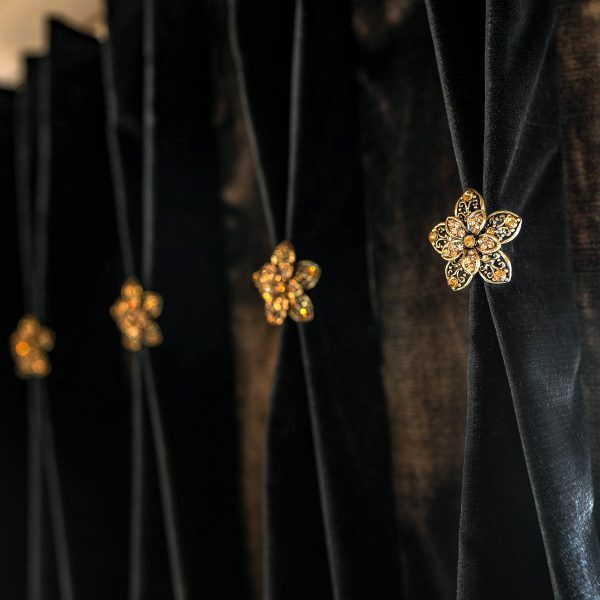 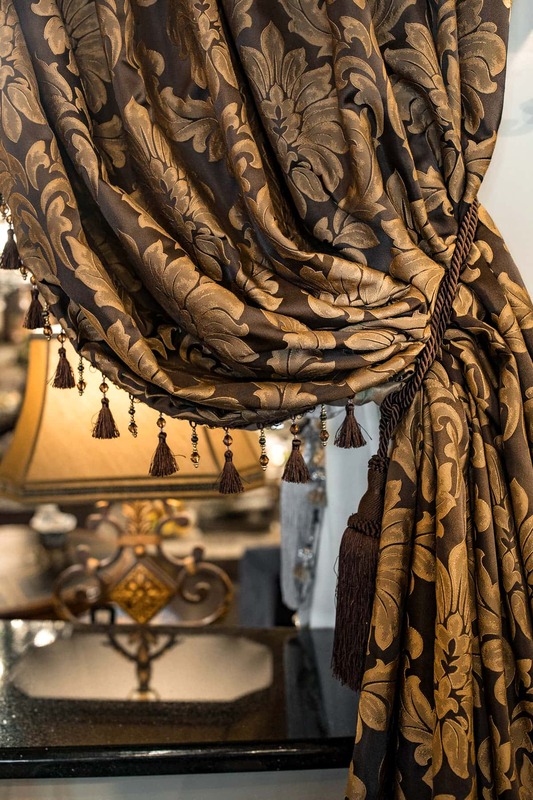 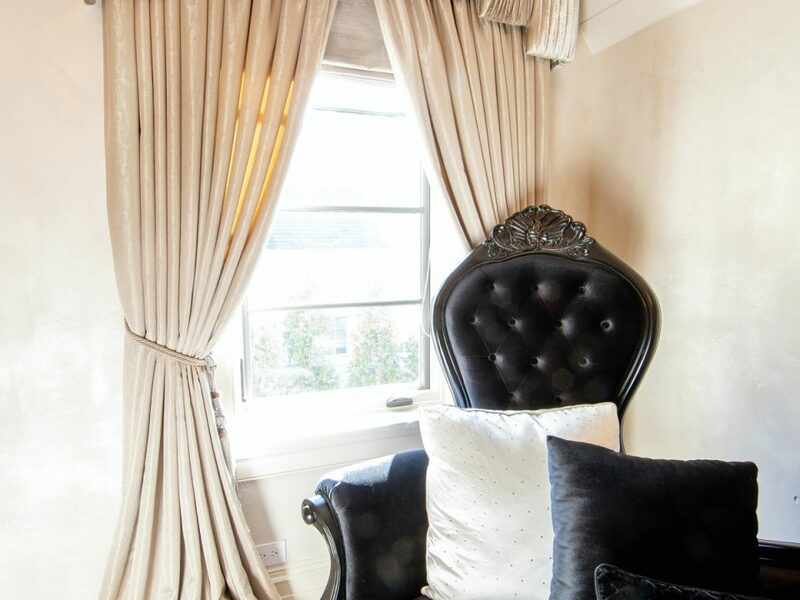 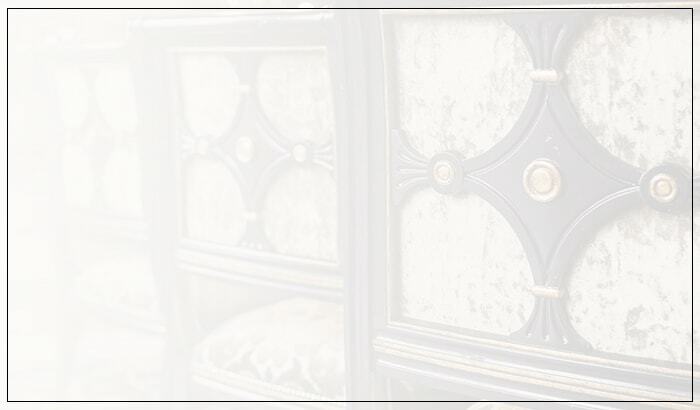 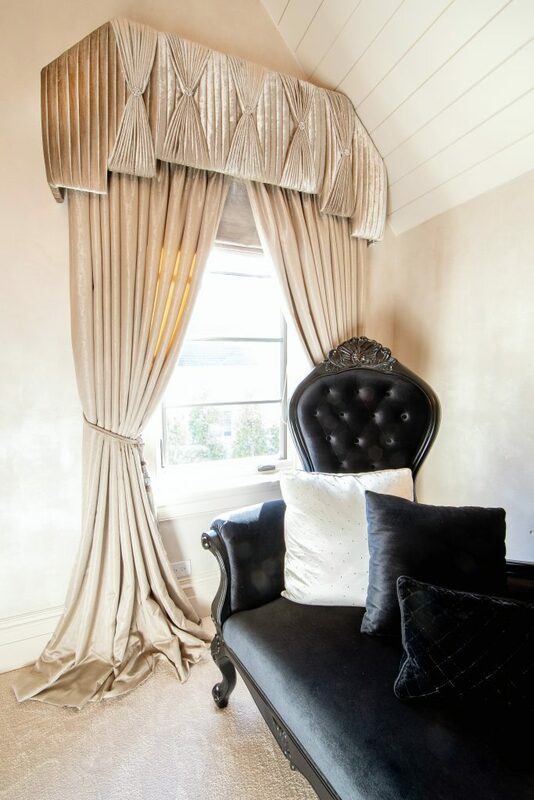 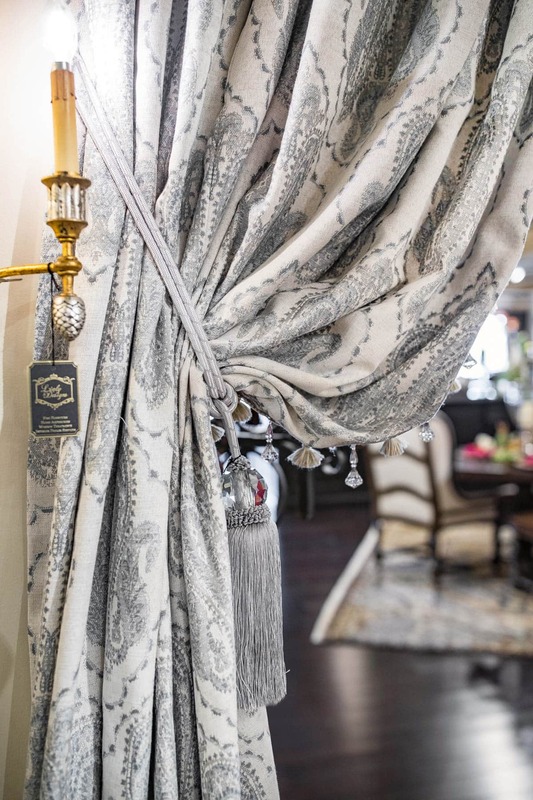 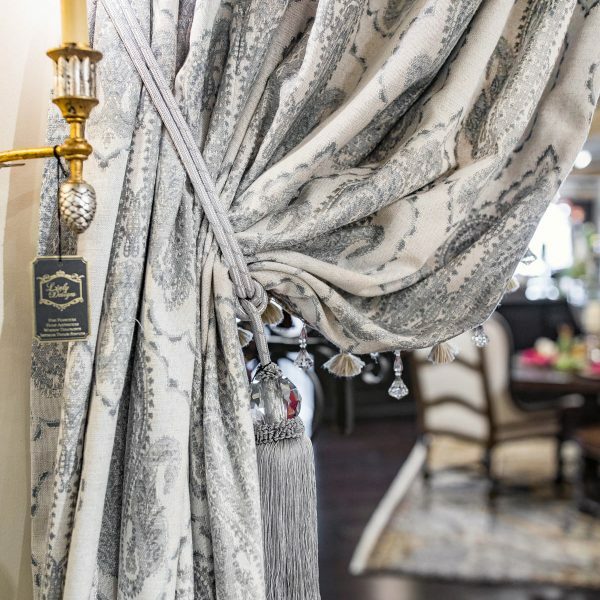 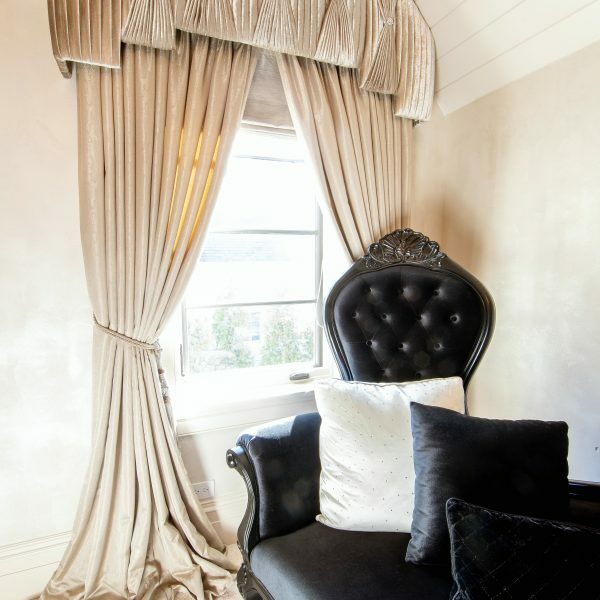 We will help you choose from our impressive selection of fabrics, including our exclusive line of hand-beaded silks, embroidered linens, European sheets, and other luxurious fabric options- before finishing off the look with a variety of trims, tassels, and decorative hardware. 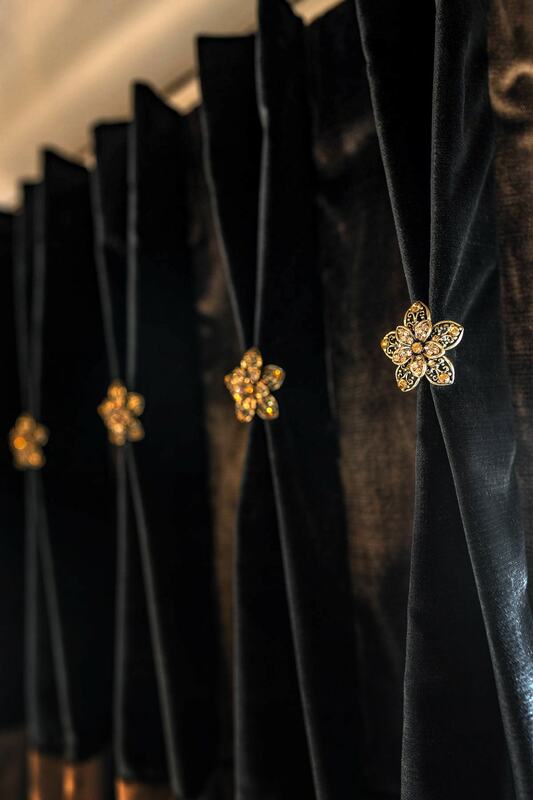 All of our drapery is carefully handmade by our extremely talented seamstress in order to ensure only the highest quality and satisfaction! 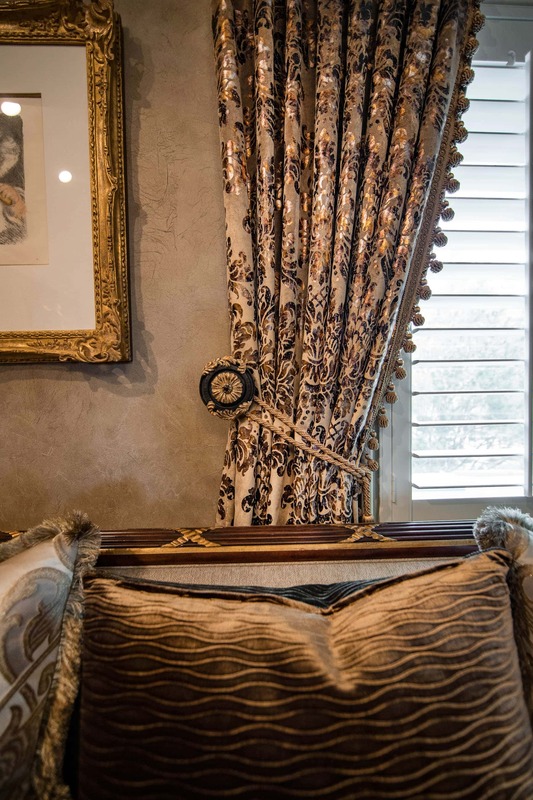 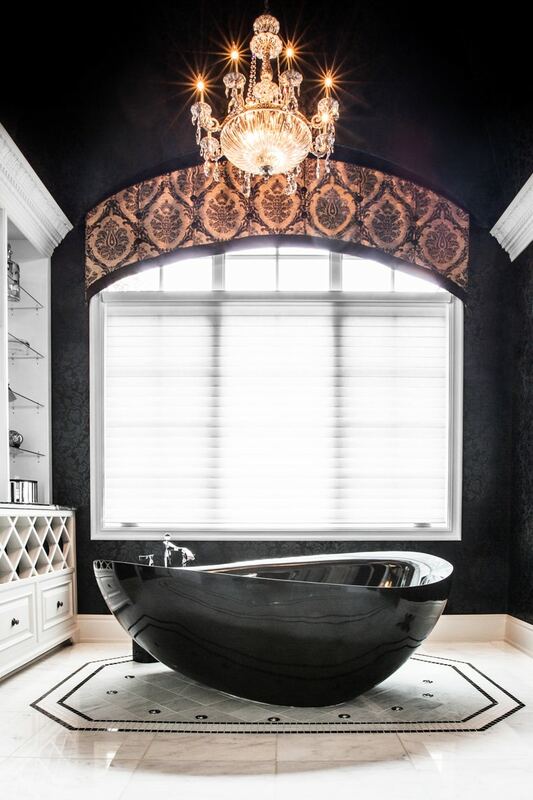 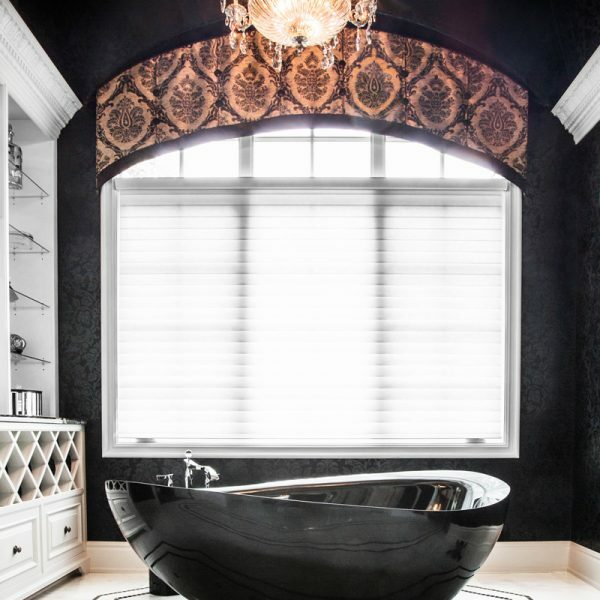 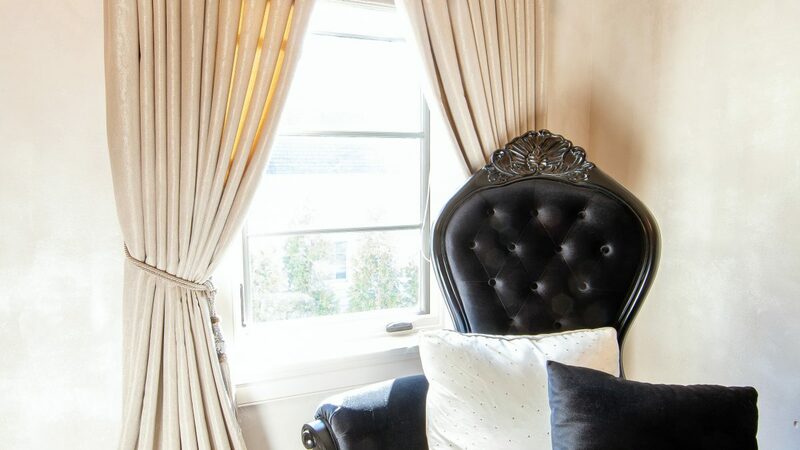 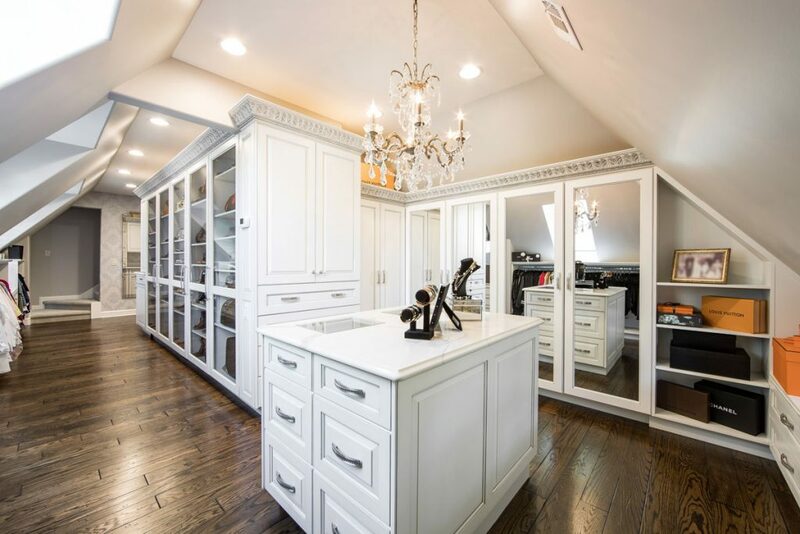 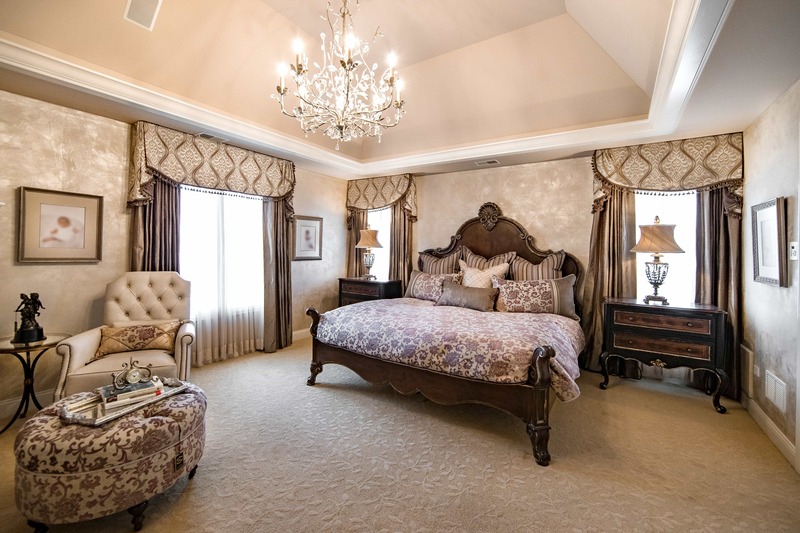 From the in-home consultation, to the professional installation, Linly Designs can turn your drapery dreams into reality! 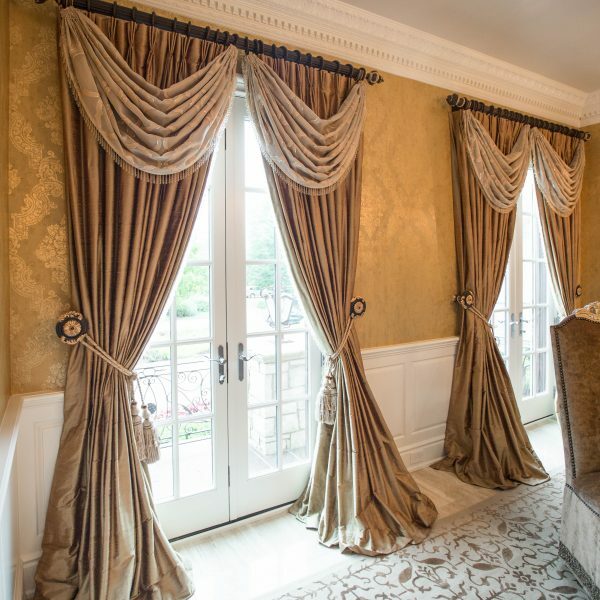 Learn more about our Tailor-Made Window Treatments and find inspiration for your newest home project!